At the end of 2018 a group of SOVS researchers lead by Steven Dakin was successful in securing an award from the Marsden Fund to support a research project entitled ‘The cortical limit on visual acuity’. The value of this prestigious award from the New Zealand Royal Society is around $736,000. The project is concerned with how the brain, as well the eye, limits our ability to see. Since the 19th century, many tests of “useful vision” rely on measuring the smallest object we can identify (such as letters on an eyechart). Such measures of acuity are used in the clinic to tell if a child’s vision is developing normally, whether a person is safe to drive, or if a vision-therapy is working. Recognising letters however, is a complicated problem, and we don’t understand how much our brains (rather than our eyes) might limit acuity. Acuity is measuring the smallest thing we can recognise but we do know that we can manipulate the apparent size of objects (something that happens in the brain and not the eye). Consider the image on the left, although both central s’s are the same size, they appear very different. 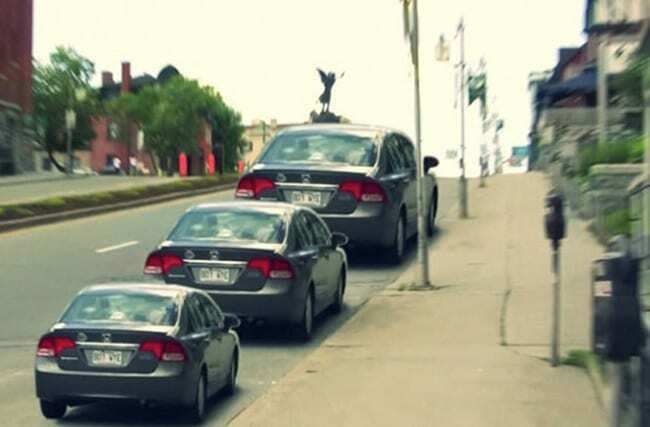 The same is true of the cars in the image on the right: all three are the same physical size! These illusions result from processing of visual information in the brain which effectively “expands” the resources allocated to objects that appear larger. We are asking whether these extra resources will allow us to see things we otherwise couldn’t. 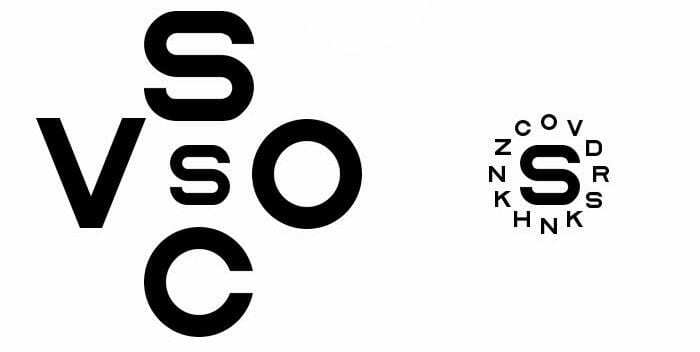 Specifically, if we shrink the left-hand image, will the increase in apparent size of the s on the right, help us to read it? By measuring performance with images like this, and performing brain imaging, our research will reveal both how the brains estimates the size of objects, and how it limits our acuity.